EyeWire: Displays user name, points, cubes completed and trailblazes made in EyeWire, overall accuracy, points per cube, and trailblaze frequency (percentage of cubes you submit that are trailblazed). Additional projects may be added in the future, or upon request. Your username will obviously be the name you have been using for the relevant project. Here is where you get to choose your banner's appearance. Each image will have an image name which you can use in the URL. For users who wish to request a different banner, such as one with an OC, send me a PM. Include a link to all graphical resources. Can the one i made for my OC be added? The template has changed slightly, so it would be easier if you gave me the image of the OC itself, so that I can put it on the current template. Ahh, I can't find the one exactly like the one in your previous post. Will this one do? Any particular background you want, or do you want the simple gradient that the other sig had? http://lordkalem.deviantart.com/gallery/41370297#/d5pphtw << there it is - it was made for me by that user - and i have permission to use it as its my disgn and stuffles. And i dont really mind about the background - as long as its not pink! All you have to do to get it to work is to put the 'b' value in to the URL, which is just your user name. I'm working on getting more, but between playing TF2 and lazing around and doing nothing, I just don't have the time to focus on this more. 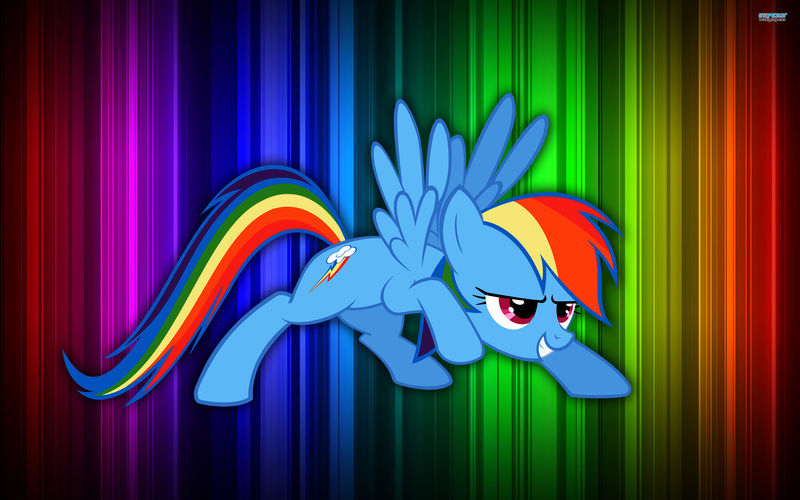 Make a rainbow dash one please? http://images6.fanpop.com/image/photos/32100000/Rainbow-Dash-rainbow-dash-32108065-2560-1600.jpg Something along those lines? The website will turn 20% cooler, no jokes. I'll give it a shot later tonight! You'll need your Extreme Overclocking ID to use it, though. You should have one shortly after returning your first work unit. If you can't find your ID, tell me what your user name is, and I'll find it for you. I originally created that design as a way to show what kind of pose I think would look good as a replacement for the image in the top left, with an OC instead of dash, but I figured it would look good as a sig, so here you go! Took so long because I couldn't find a good enough background. At least, until I remembered Aurora Borealis.